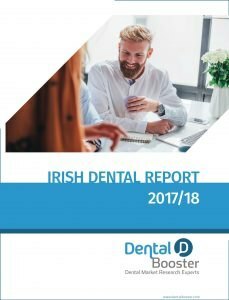 As well as all the in-depth research and analysis which is included in the core aspects of the Dental Report, we thought it would be fitting to discuss an excellent opportunity for Dental Clinics in Ireland. In Chapter 5 we talked about the importance of your Reputation, both online and offline, but now we wanted to delve into the process of applying for an Award in the Irish Dentistry Awards 2018. A lot of the Dentists we interviewed were not aware how they could enter this prestigious Competition, and just how easy it is to do! Adding to that its completely free! With this in mind, we wanted to give you all the information you need to not only apply for the awards, but also set your clinic up with a competitive edge whilst applying. What is the Irish Dentistry Awards? 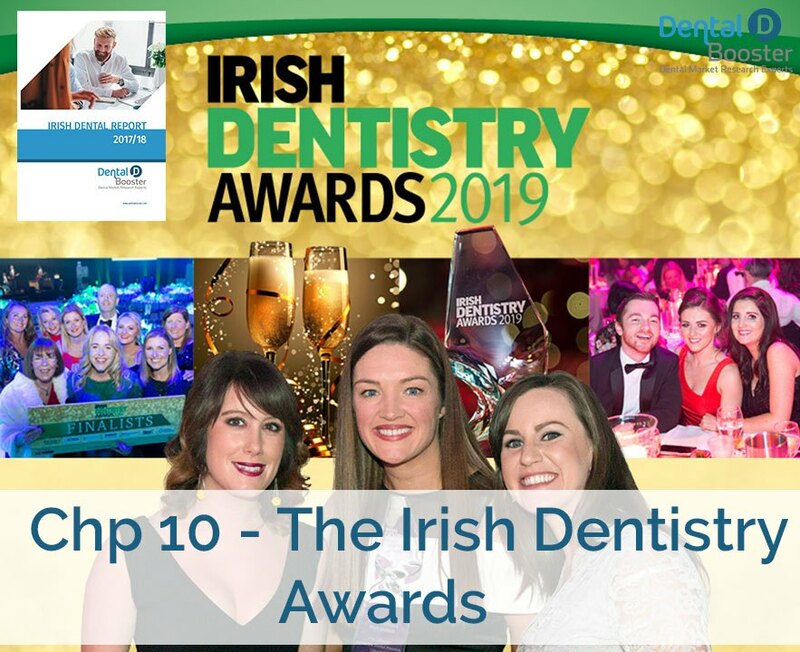 The Irish Dentistry awards has been running for 6 years, and 2019 will be the 7th year in succession. It is very important to note that there are multiple categories, and not just one for General Dentistry! The great news is that you can enter multiple categories if you are suited to more than one. Below we give some more specific advice regarding applying for a specific category. We discussed the importance of a strong reputation online in the 5th Chapter of the National Dental Report. In this chapter we focused on gathering patient reviews and being visible to new patients when they are looking for a new clinic. The most powerful method to impress a potential patient, and gain their trust is to showcase your standard of excellence. How better to do this, then win a national dental award such as one from the Irish Dentistry Awards. We have seen the previous award-winning clinics using the award label on their website, outside and inside their clinic, and it sets them apart from other clinics in the locality. Its very important that you adhere to the guidelines before entering. Firstly, the link to enter is here. You will firstly need to register for the awards. At this point you will receive a welcome pack, with more specific details on each category and what is needed to enter. 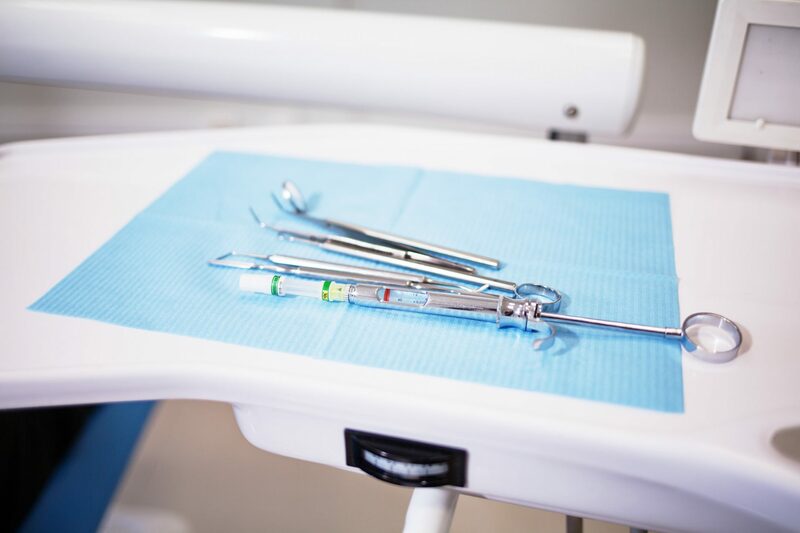 This link will allow you to register your staff member or dental clinic and start uploading the supporting documents, although we would recommend you await your welcome pack, and ensure your entry is of the best standard possible. Generally speaking, the entry should be up to 750 words. Explain about your dental clinic, its history, location etc. Explain why you think your clinic should win this award. Give Clinical Evidence to show you are worthy of the award. 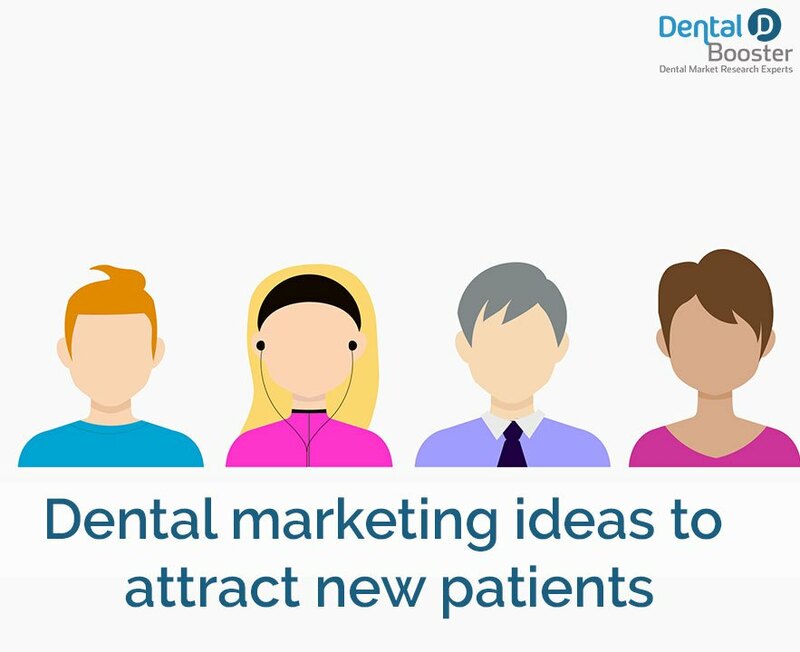 We talked about the importance of Case Studies on your Dental Website on Chapter 6 of the Dental Report, and similarly we discussed the importance of capturing reviews from your patients on Chapter 5. If you did apply these techniques to your dental clinic’s website then you are in luck, as this is just the information that is needed here. The Case Studies will give solid examples of your work, illustrating the complete transformation of a patient before and after your treatment. Having reviews on multiple trusted platforms will show the judges that patients are happy with your service, and that they took the time to leave you a positive review. Having Video Testimonials will really help here, as people can tell their real-life story of their experience with your staff and clinic. Once you have registered for the awards make sure you download the entry guide from the website, it will give you all in the information you need to submit your entry, in the meantime here are some of our suggestions to what you should include in your application. Keep in mind these tips should be used as a rough guide, and any specific queries or doubts regarding the registration process should be sent to the Irish Dentistry Awards team. Illustrate why your clinic is unique and different to the others. Show any unique features, architecture, design elements etc which you think is important. How does your practice invest in team development and training? Is your team involved in a charity or community project? Do you deserve an award for taking care of your patients? Show reviews/testimonials from various platforms and include hand-written examples if available. How do you get involved in treating nervous patients? Do you support a charity or local community project? Does your clinic embrace the latest digital technologies available to improve clinical treatment? Show patient testimonials and reviews relating to their experience in your tech savy clinic. The closing date for the competition is the 19th October, but it is advisable to prepare and enter all your documents well before this date. To prepare a solid entry will take time, so I would suggest start on it now, and aim to work on it until its completion on any quiet times in the clinic. A Branded PDF Document with the 750 words introducing your clinic, staff, goals, values, and why you should win (See above for specific suggestions per categories) . Include images in this document and make it easy to read. 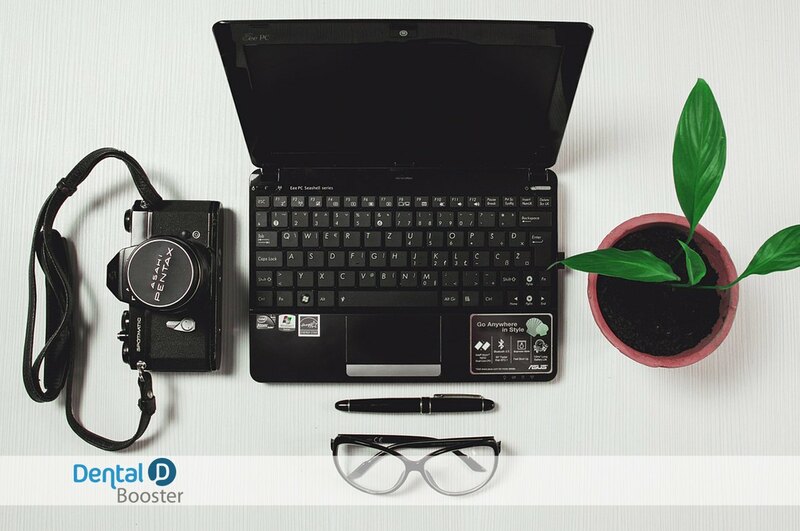 It would be advisable that your get this document designed by a professional or use an online tool to ensure your entry looks as professional as possible. Links to at least 3 Case studies which are well documented, Ensure to Provide Facts here. Use your own photos and avoid 3rd party bought photos. Remember to make it clear and easy to read for the judges, make it an interesting read. Also ensure that multiple people read over this entry, to ensure there are no errors. As well as winning the prestigious award, you will have the opportunity to have a night out with your team and enjoy the 3-course meal included in the night out. 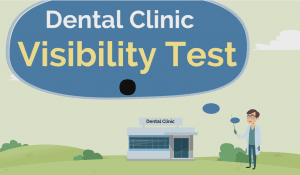 We think its a must, for every dental clinic to enter at least one category. The process will give you an idea of the areas you can improve in, and bring your team closer together. 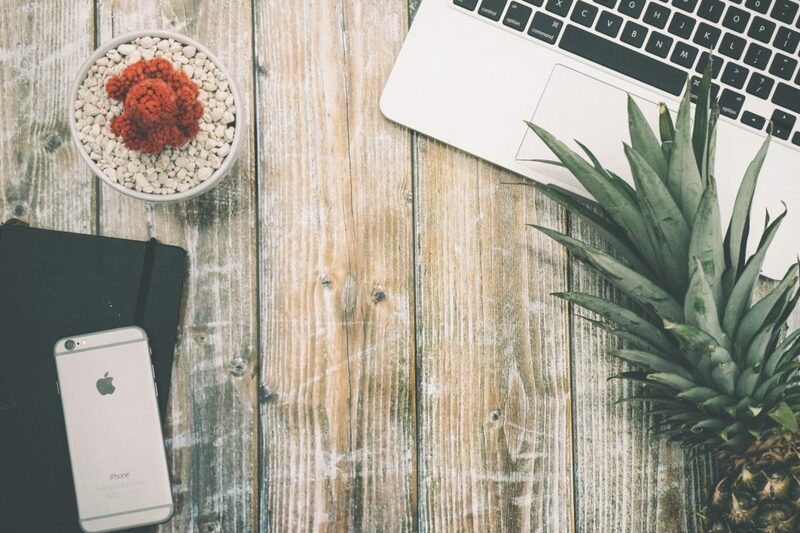 If you need help creating a professional entry, we may be able to help with videos and a professional graphical presentation, if you are interested please get in touch with us today!